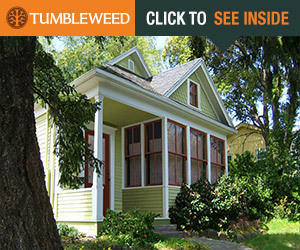 A major network and award-winning production company are seeking individuals and families nationwide that are planning on downsizing their home and building/moving into a tiny house between March – July 2014. 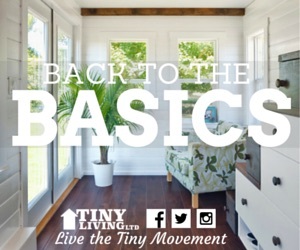 Participants will be featured on a new home building series about the small house movement and will be paired with an expert team of builders and designers who will create one-of-a-kind and fully functional layouts to maximize small spaces while also significantly increasing the value of the properties. We are seeking all kinds of tiny homes (cabins, cottages, trailers, etc. ), but we are especially seeking projects that involve urban micro homes, floating houses and container conversion homes. Interested individuals, couples and families can be located in the US and should be planning a purchase and/or build within the next six months (January – July 2014). 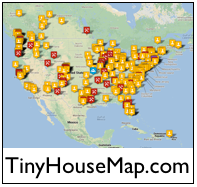 For inquiries or to apply, email the following information to tinyhousetvshow@gmail.com: name, location, renovation budget, information on who lives with you, why you are choosing to live in a tiny home, and what you would like your space to look like. Additionally, please include photos of who lives in your home as well as contact information.